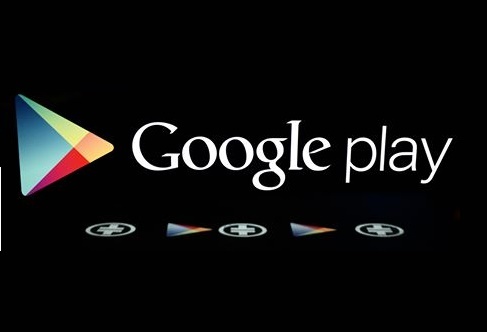 With the increasing number of Android users, Google has decided to pay special attention to Google Play Store. App sizes matter not only for your phone’s onboard storage or RAM but also for your data pack. If you are using Wi-Fi connection, then the app size won’t bother you probably. But if you are using Mobile Data packs, then it becomes costly to download apps of any size. Thus users need to put a restriction on their urge to download more and more apps. Google has looked into the matter very seriously and to proliferate users’ experience with Google Play Store, it has introduced a new algorithm that aims to reduce app sizes. The algorithm is known as Delta algorithm, bsdiff, which reduces the app update size and saves on the data required for updating them. Anthony Morris, SWE Google Play, says that 98% of Android apps are updated via Google Play Store. Hence, they decided to launch the algorithm that will reduce the app update sizes. He also added that new algorithm has been applied to APK Expansion Files also which enables user to include additional large files of up to 2GB in size with their apps. With this algorithm implementation, the app sizes reduce by 12% and download size reduces by 65%.